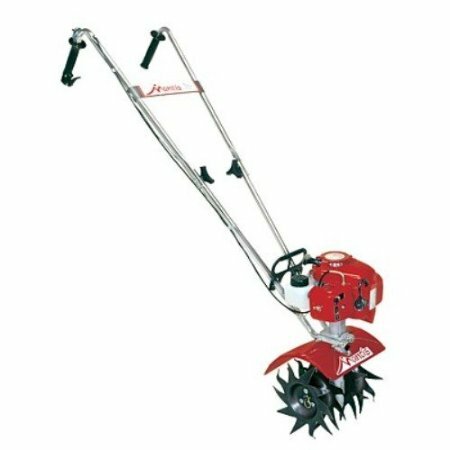 Mini tillers are features narrow size and increased maneuverability, making them ideal for working around trees, perennial plants and shrubs. With a light weight, they don’t require a lot of strength to push or carry and their small size make them easier to be stored. 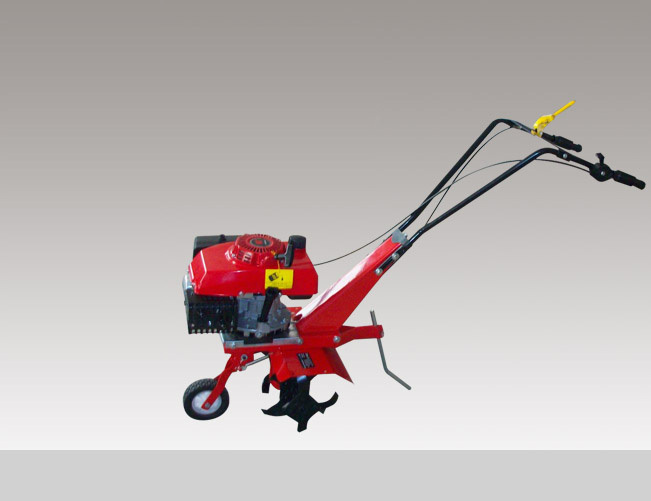 Mini tillers are mostly used by farm owners, nurseries, sugarcane producers and farmers of vegetables. Never be fooled by the compact size of this mini tiller, it is amazingly powerful and makes it a breeze to tackle tough jobs. Its fold-down handles are designed for easy transportation. 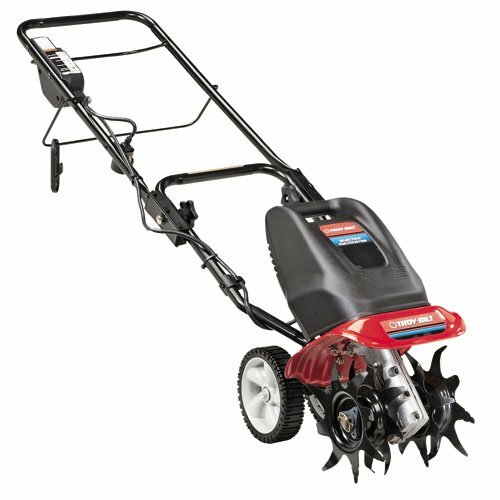 It is capable of tilling wider rows or between tight spaces thanks to its adjustable tine width from 6 to 10 inches. The tool-less design is used to change or adjust tine. 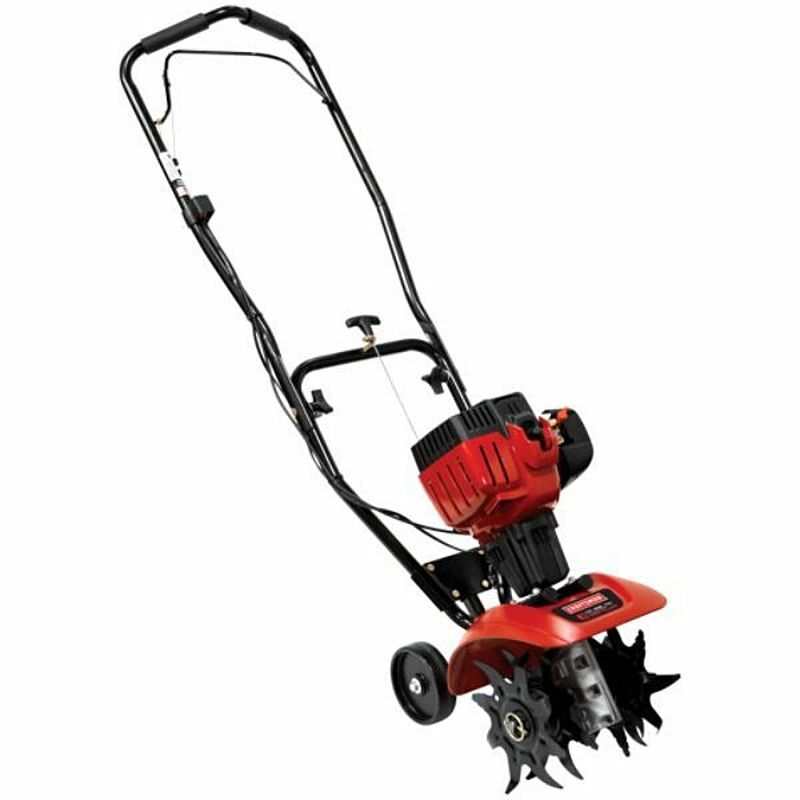 Featuring a 4.0HP, 127CC, 4-stroke single-cyclinder air cooled industrial OHV engine, this lightweight garden cultivator is able to cultivate depth up to 120-260mm and cultivate width up to 360mm. It also features a heavy-duty gearbox, a clutch handle and fingertip throttle control. No matter you are navigating existing gardens or breaking new ground, this lightweight Honda mini tiller is your ideal choice. Its outer tines are removable and its transport wheels and engine guard are designed for easy mobility and servicing. Till within 1 in. of plants without damage. The Craftsman 25cc 2 cycle mini tiller features Incredi-Pull™ technology, providing unbelievable starting ease and eliminating endless tugging. Flip-Prime-Pull Starting Technology requires less effort to get started. Heavy-duty centrifugal clutch provides consistent transmission of power to the tines under varying soil conditions. The Mantis 2 cycle gas mini tiller and cultivator allows you to rejuvenate your soil with less stress and physical effort. 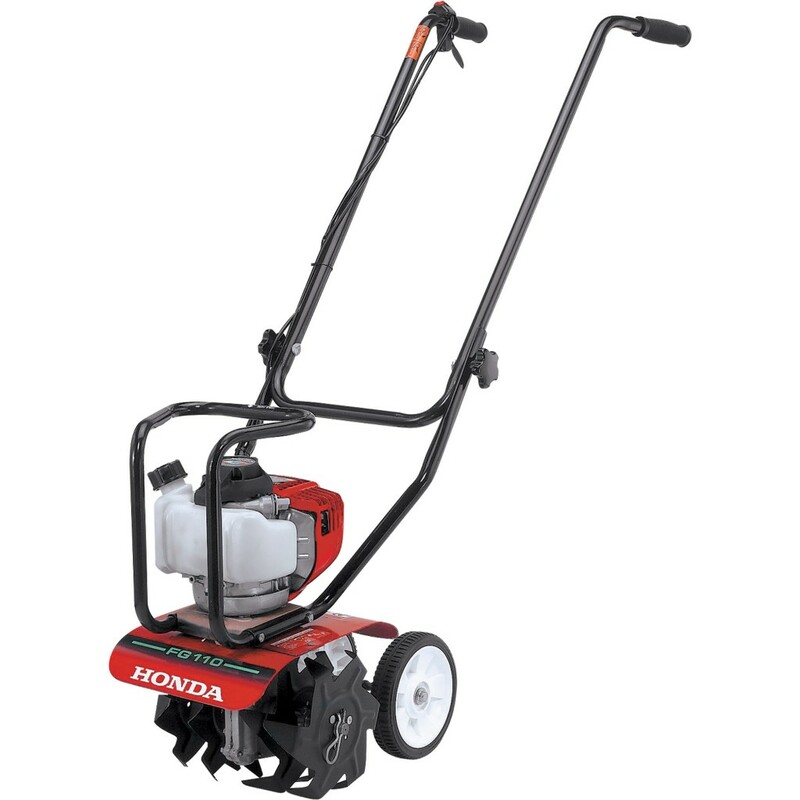 This gas-powered tiller weights only 20 pounds, making it easy to lift, carry and move around the lawn or garden. 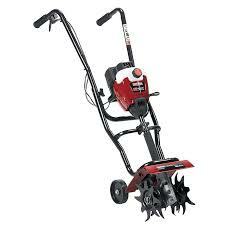 Whatever kinds of garden chores, busting tough sod or weeding around delicate plants, this machine will get these jobs done efficiently. The tines reach depths up to 10 inches and revolve at 240 rpm.